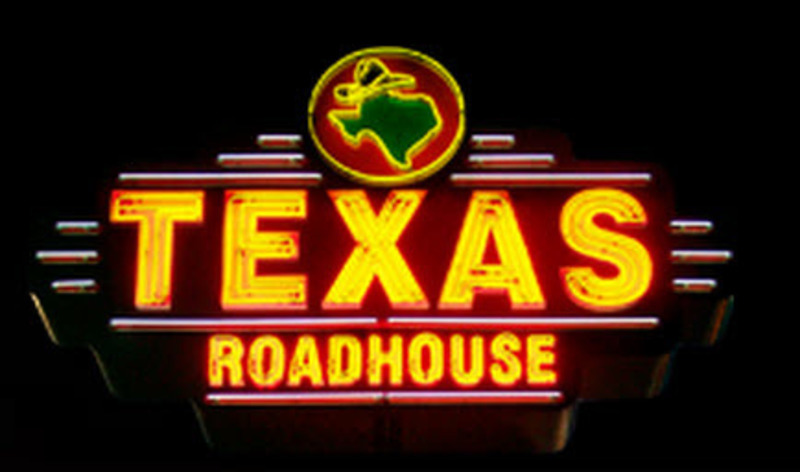 Celebration at Texas Road House RSVP Page for Big Brothers Big Sisters Services, Inc.
Join us at Texas Roadhouse as we wrap up our 30 Bigs in 30 Days Campaign! The BBBS team will celebrate at the Midlothian location on Koger Center Blvd. In order to participate, you must bring the attached flyer. 1570 W Koger Center Blvd.